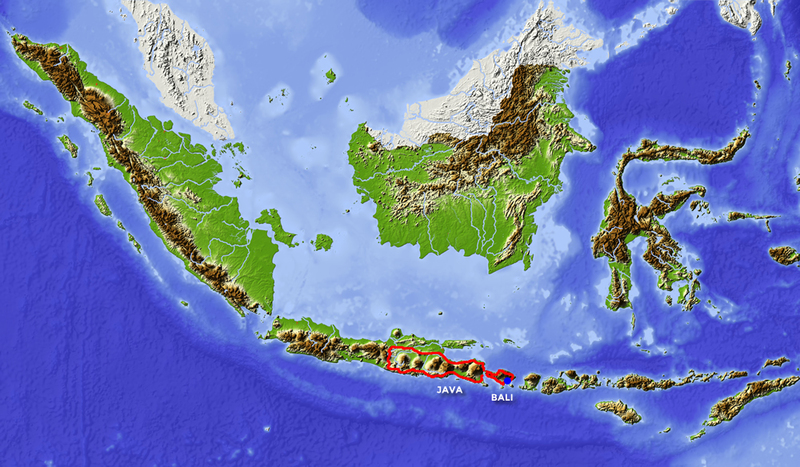 We begin this varied motorcycle tour on the island of Bali. We ride along the coast, across mountain passes, through rice fields and green valleys, and climb the famous volcano Mount Bromo. 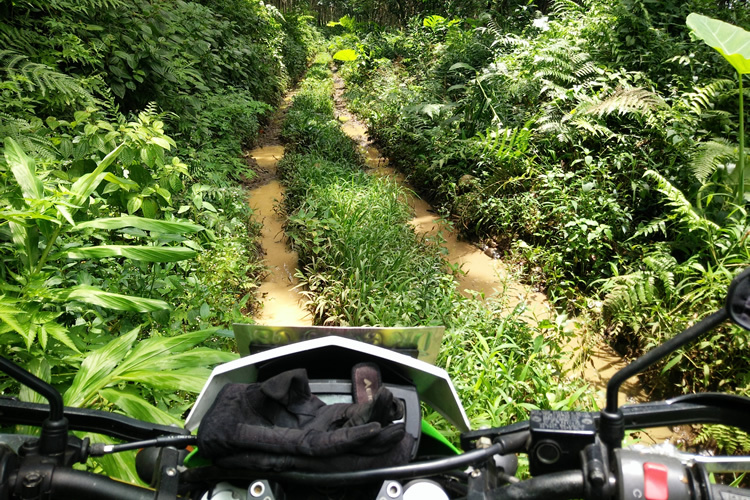 Taking many narrow roads and tracks through small villages and past beautiful plantations to discover the real Indonesia. Our route goes through many different natural parks, cocoa, rubber and coffee plantations. Of course, we climb the Bromo volcano, we will visit the Kawah Ijen volcano and see a number of temples on Bali.